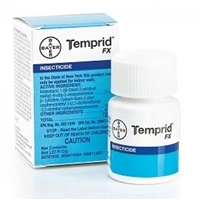 Temprid FX Insecticide - 8 ml. Permetrol Lawn Insecticide Granules - 1 Lb. Carbaryl 5% Dust Insecticide - 1 Lb. Conserve Organic Naturalyte Insect Control - 8 oz. Permetrol Lawn Insecticide Granules - 4 Lbs.